That triggered international alarm that North Korea might be preparing a long-range missile or space launch, which could put the whole negotiations process at riskPyongyang has not carried one out for more than a year and Trump has repeatedly said its continued moratorium is crucial. Moon’s goal, his adviser said, was a “nuclear weapons-free, peaceful and prosperous Korean peninsula”and he would not accept a peaceful accommodation with a nuclear-armed North. 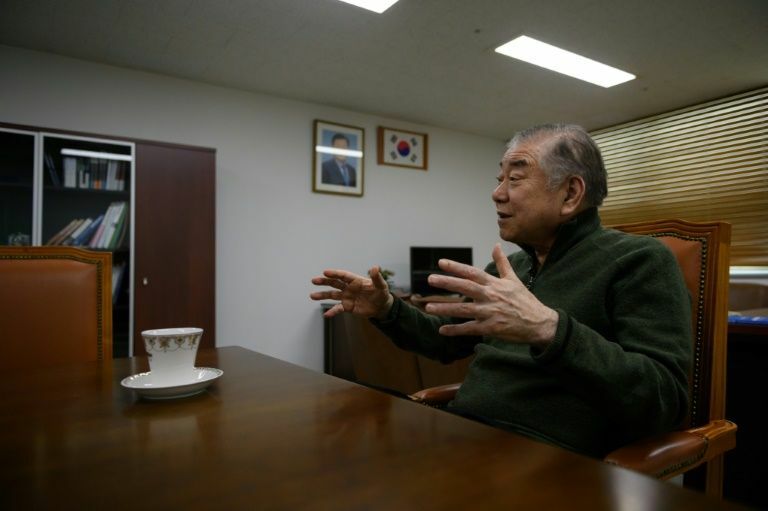 He stressed that he speaks for himself and not the presidentas an adviser, he is outside the formal policy-making processbut his comments may suggest the South will press the North harder to narrow the gap with Washington on nuclear talks. The breakdown in Hanoi meant a mooted trip by Kim to Seoul was off the table for now, Moon said, but added it was vital the two Korean leaders met again for more talks. The North Korean leader waslike any negotiatorlooking to minimise risk while maximising benefits, Moon said, and “hedging” because “regime survival is at stake”.